Klymenko: The government has falsified the law during the voting in the Parliament again ⋆ News ⋆ Official website for Oleksandr Klymenko. Instead of “improving the investment climate”, which was announced by the Ministry of Finance and Nina Yuzhanina, the head of the Committee on Taxation and Customs Policy, Ukrainian MPs took the draftlaw, which increases the pressure on business and ordinary citizens, as a basis. It was stated by Oleksandr Klymenko, the leader of the “Uspishna Kraina” party, commenting on the draftlaw number 5368, which was voted on December 8. 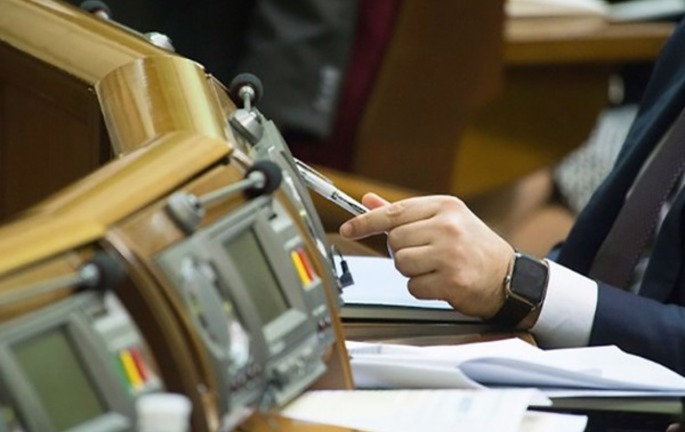 The politician noted that during the voting there was a fraud by authorities as well as it was during the adoption of the “5130” draftlaw, which brought Ukrainians total control over income instead of increase in minimum wage. In particular, due to substitution of a document, which was supported by MPs, the law contains 75 additional pages that have not been published on the Verkhovna Rada website. “The Rada has not adopted the document, which was posted on the Verkhovna Rada website earlier. Instead, the Committee on Taxation and Customs Policy presented another document and added 75 pages. Neither deputy has made the amendments, “- the leader of the “Uspіshna Kraina” explained. However, it is already known that this draftlaw provides the transfer of functions of the State Fiscal Service related to administration of all databases to the Ministry of Finance. The Cabinet of Ministers – the initiator of the draftlaw – also offers to eliminate tax police and create financial police, whose functions are still unknown. The politician also stated that the draftlaw would provide further practice of “manual” intervention into electronic VAT administration system. “Thus, starting from next year, the government is planning to legalize blocking of registration of tax bills in the United State Register. It means that it would be easier for officials to use financial flows officials. 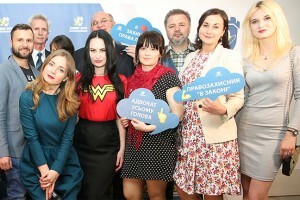 The most important thing is that they will not be responsible for it”, – Klymenko stated. According to the leader of the “Uspіshna Kraina”, if this draftlaw is adopted, the financial police officers will be able to initiate criminal proceedings against any citizen, not to mention the taxpayers. Let us remind, earlier Klymenko on his Facebook page stated that on December 6, the Verkhovna Rada supported the infringement of the rights of socially vulnerable citizens instead of voting for increase in minimum wage.